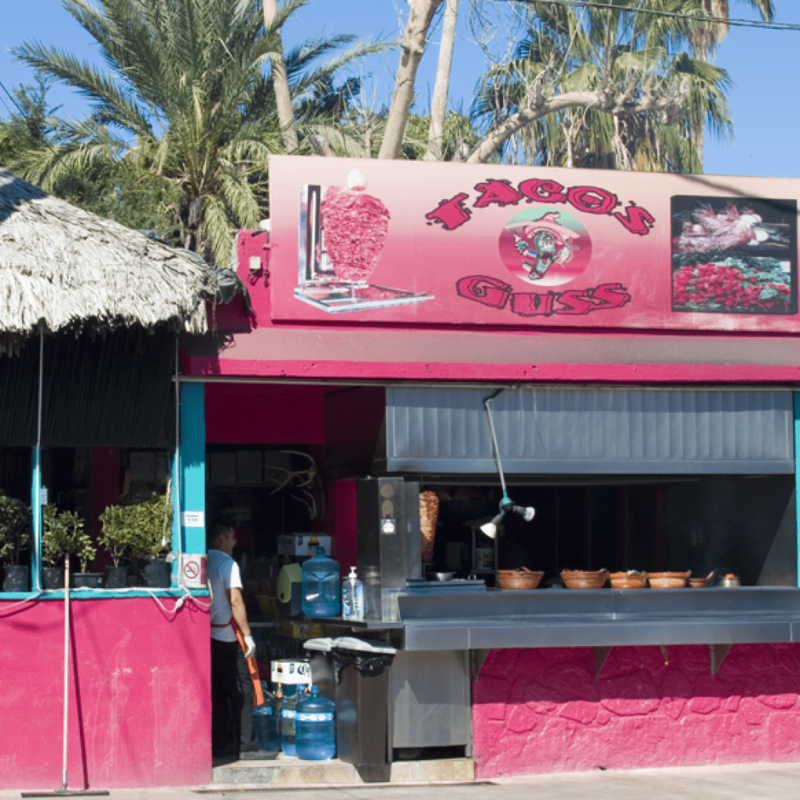 Start your vacation in Cabo San Lucas with a Taco hop. This adventure will surely be a tasteful experience to your palate. All these taco joints are recommended for fresh quality food with a variety of unique blends of flavor. From the flavorful shrimp to the spicy al pastor, your stomach will not be disappointed. 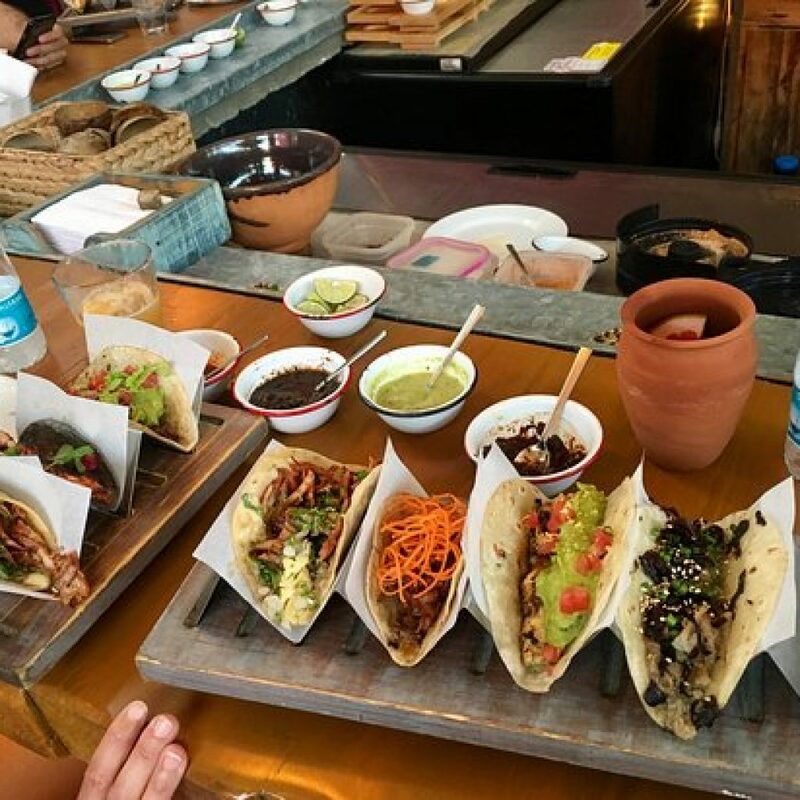 Start your journey with in Cabo San Lucas and continue to San Jose del Cabo to discover the most amazing food in Mexico. Cabo’s best and most creative taco menu is at this rustic old style restaurant. Enjoy fresh tortillas stuffed with fish, cheese crust pastor, pork belly, al pastor, duck mole, scallops and many more! An amazing restaurant and cuisine but also a very beautiful boutique hotel. You won’t want to miss it this gem. Recommended for best taco lounge and margaritas, beer. For real Southern Baja Cuisine try this organic focused eatery. Book your Los Cabos Villa Vacation and enjoy!